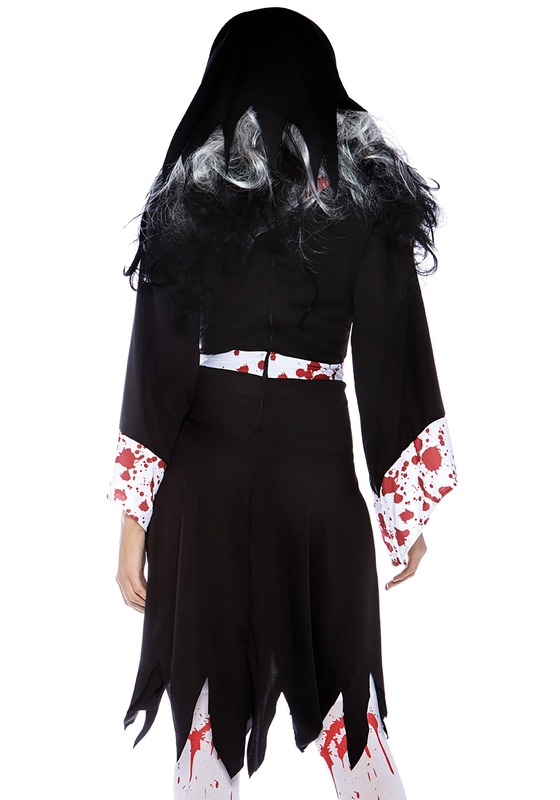 Small/Medium - $47.99 Only 3 left! Medium/Large - $47.99 X-Large - $47.99 Only 1 left! 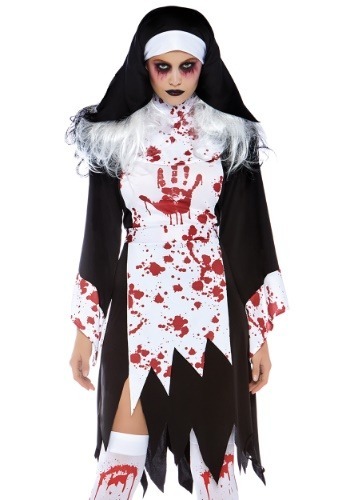 This is a Women's Deadly Nun Costume.